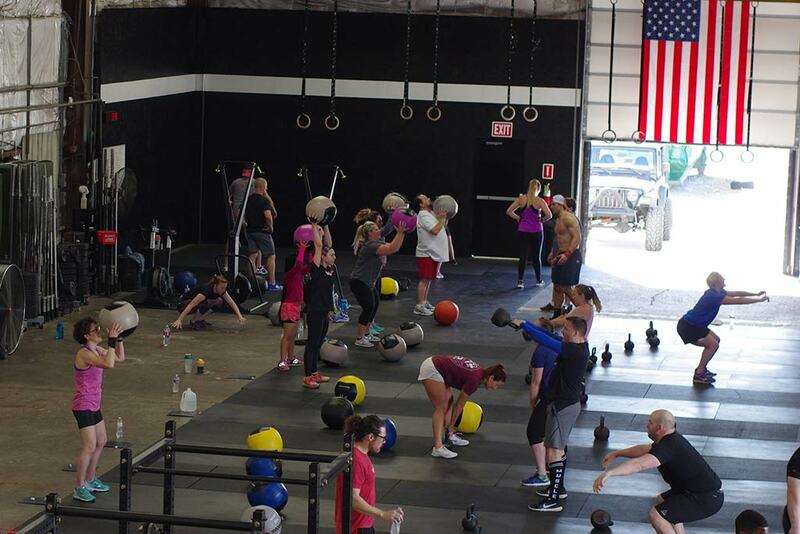 Forge your fitness with friends at crossfit amis. contact us today to get started. 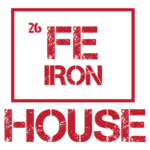 TAKE THE FIRST STEP TOWARDS A LIFETIME OF GOOD HEALTH IN LAFAYETTE, LOUISIANA. Forge your fitness with friends at crossfit amis. contact us today to get started. TAKE THE FIRST STEP TOWARDS A LIFETIME OF GOOD HEALTH IN LAFAYETTE, LOUISIANA.  Iron House Gym offers the best powerlifting training in the area. Located at CrossFit Amis, all members get special pricing when combined with a CrossFit Amis membership. 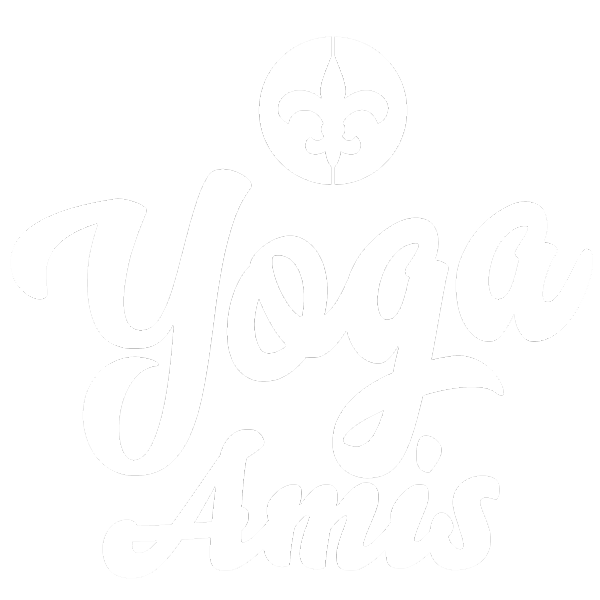 Yoga is also available at Crossfit Amis. Pair it up with your CrossFit membership or as a stand alone membership! Restore your body after hard work in our yoga room.